‘What Advice Would You Give Your Younger Self?’. I AM the younger self who needs the advice. Am I making the right decisions in my life? Where do I need to go? Do I need to leave my job? Who do I need to be where I want to be? Am I doing the right things already? Also, something I’ve been struggling with the last few months is with what do I need to be doing. What causes can I help the most? Who can I help the most? I don’t know yet so I’m hoping future me can tell me. 2) Will I Become A Better And Kinder Person? I am doing a lot of work at the moment to try and be a kind person, especially to myself. The person who is hardest on me is me. I’ve started learning to be kinder to myself, and love myself more. And be all right with being alone. I hope I can do the same with other people, and be as kind as I can be. 3) What Makes Me Happy? I think I don’t know this yet. I know being in Costa for six hours writing makes me happy (like I am doing right now). I know I like lazy mornings in bed as well as the mornings I spend in the gym. I like evenings watching telly with my boyfriend. But honestly… what truly makes me happy? 4) What Won’t Last Forever? I’m 18 so the world still seems big and new and everlasting. But I’m sure that there is so much that won’t last forever. 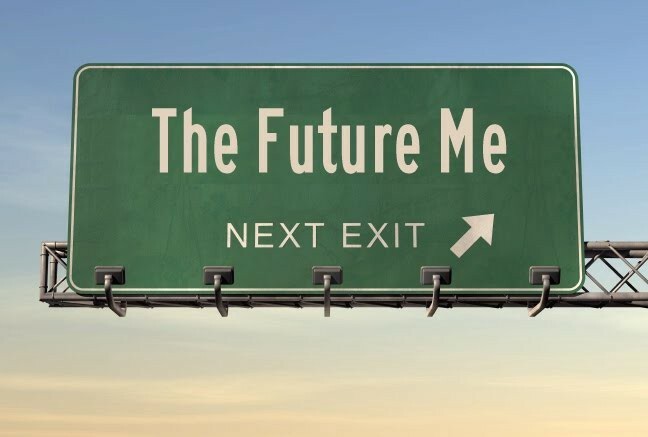 So what do you, Future-Me, want me to enjoy and appreciate most? 5) Do You Regret Anything? I try to live my life in a way that if I make a big decision, I try to justify it so that I can at least see why I made that decision so that way I don’t regret it. Or at least I can regret it less. But what do you regret now? Is it something you’ve done? Or not done? And would you change it? Is it something you’d tell me about or do you think I would need to live it so I can become you? So when Future-Me comes along, this is what I want to know. But if she is me, she’ll just tell me to wait for her response in 40 years time.